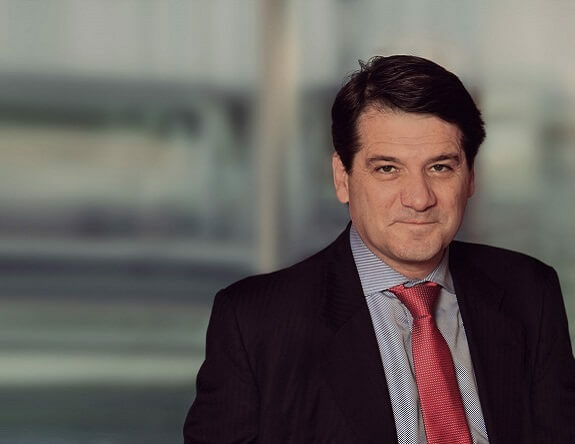 Prior to being named to his current position in March 2011, Jean-Marc was managing director of Accenture’s Resources business across Europe, Latin America, the Middle East and Africa. He also served as global managing director of the Financial Services Solutions group, with responsibility for asset-based solutions for insurance and banking, and was responsible for the Financial Services strategic alliance with SAP. Earlier in his career, Jean-Marc served as Accenture’s country managing director of France and the Benelux countries. He has deep experience serving large, global clients across many industries with significant transformational and IT programs. Jean-Marc joined Accenture in 1986 and was named a partner in 1997. He holds a degree in engineering from the École Supérieure des Télécommunications (ENST) in France, with a specialty in computer science.